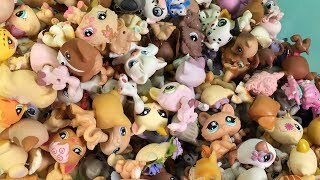 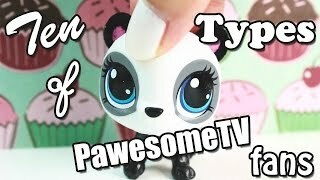 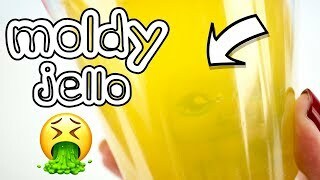 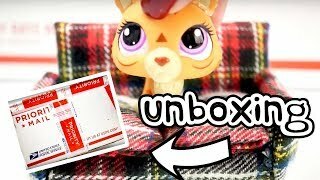 LPS - UNBOXING BIGGEST BLIND BAG BOX EVER!!! 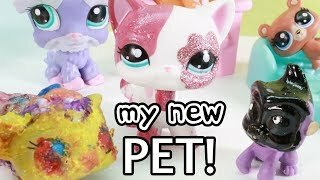 LPS - ADOPTING MY FIRST PET! 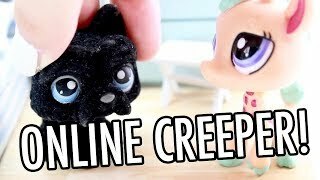 LPS - 10 Types of PAWESOMETV fans! 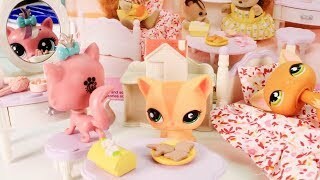 LPS - Calico Critters Bedroom & Vanity Set for LPS Review! 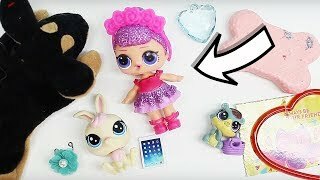 LPS - HOW MANY LPS DOES PAW HAVE? 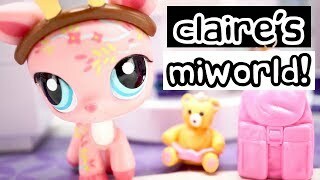 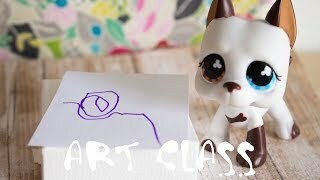 LPS - UNBOXING CLAIRE'S MI WORLD PLAYSET! 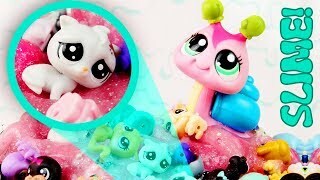 LPS - MOLDY LPS IN JELLO! 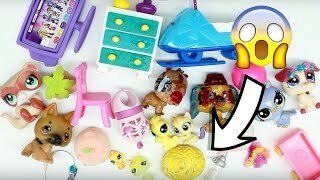 DARE GONE WRONG!! 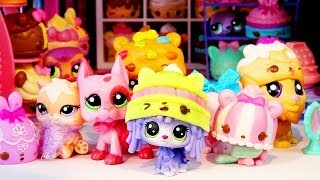 LPS: Kylie's Kawaii Hat Store [SKIT] ft. Num Noms! 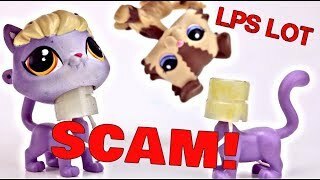 LPS - FAN SENT ME A BRAIN?!?! 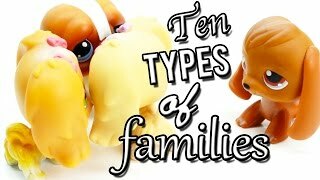 LPS - 10 SCHOOL RULES I HATE! 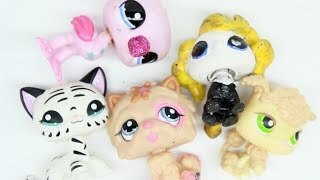 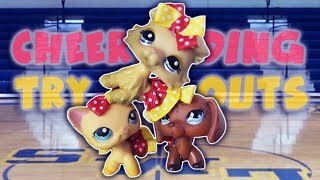 LPS - OPENING BLIND BAGS WITH LPS! 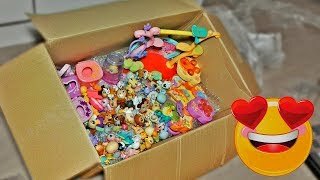 FAN MADE ME CRY!